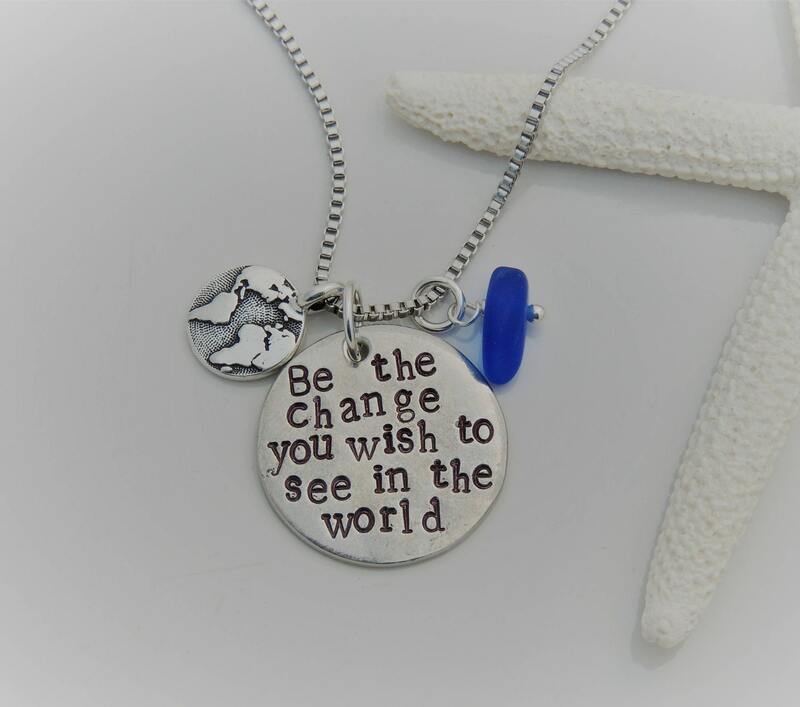 This necklace features a round pewter pendant with the saying, "Be the change you wish to see in the world" hand stamped across the pendant. 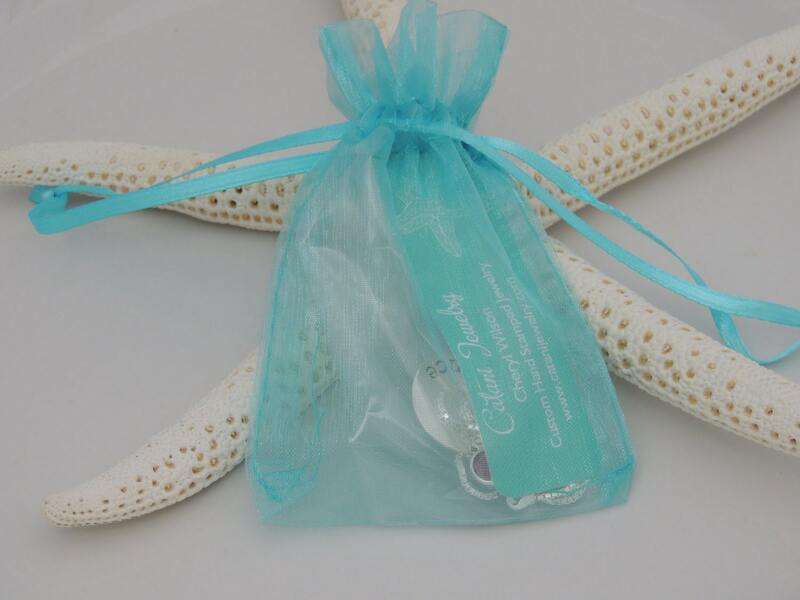 It also includes your choice of pewter charm and your choice of Swarovski birthstone crystal or sea glass drop. The necklace is finished with a beautiful box chain in your choice of stainless steel or sterling silver. 1. Please choose your chain metal and length from the 1st drop down menu. 2. 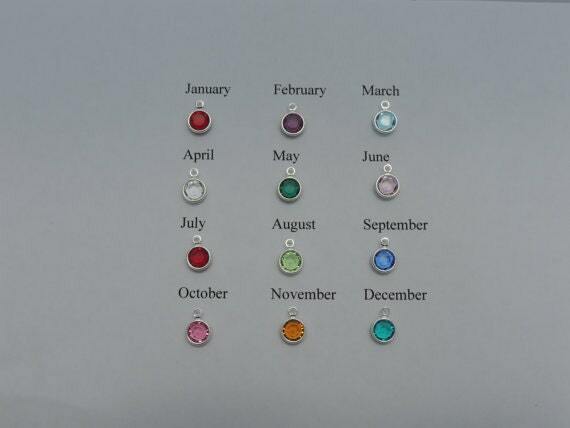 Please choose your charm from the 2nd drop down menu. 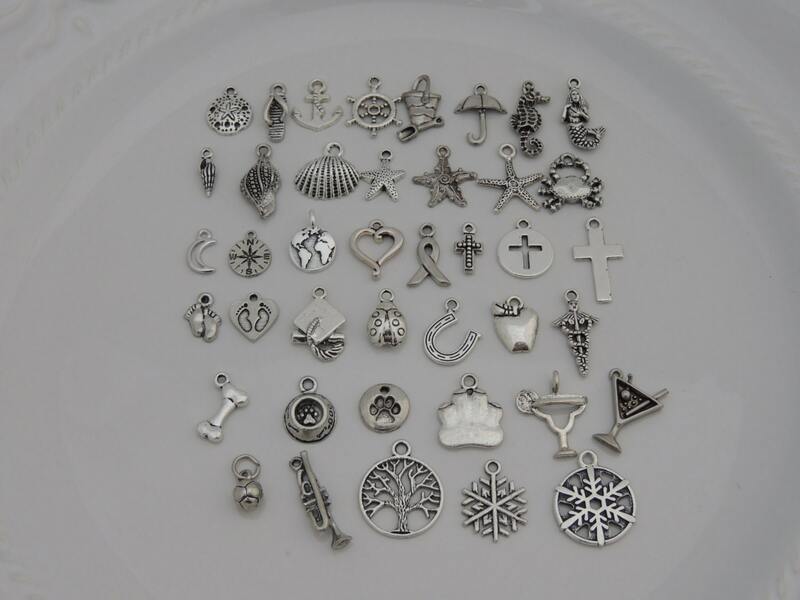 When choosing your charm, please note that the charms are listed according to the picture (from left to right). 3. 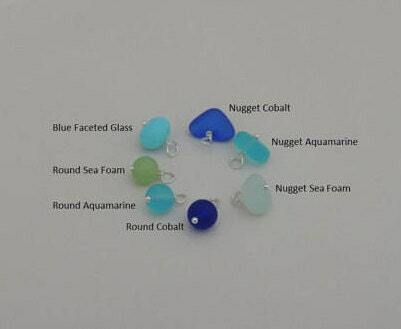 Please leave me a comment in the "notes to seller" section at checkout with the birthstone month or sea glass drop you would like. Thank you. In these crazy times, this saying by Gandhi has become my personal mantra. 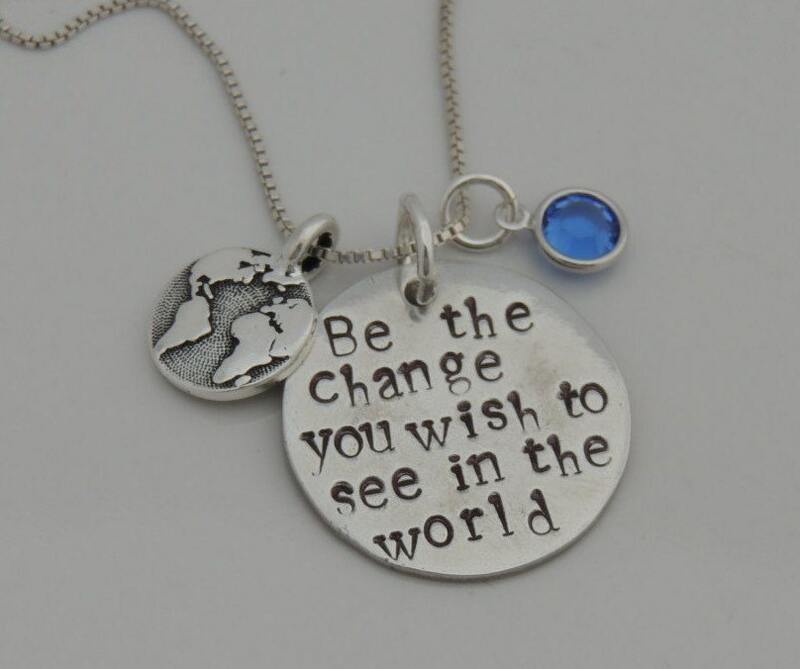 This necklace is a beautiful way to let everyone know where you stand!